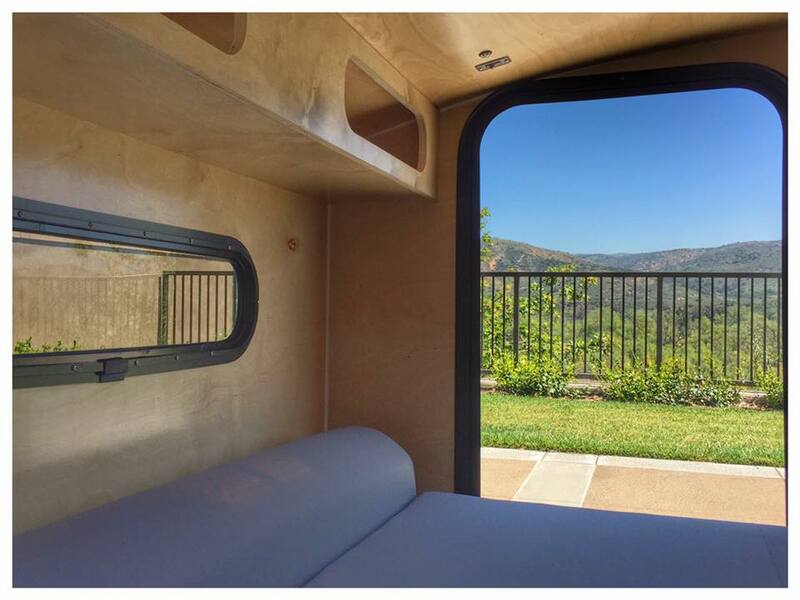 These two companies rent teardrops to happy campers in California. 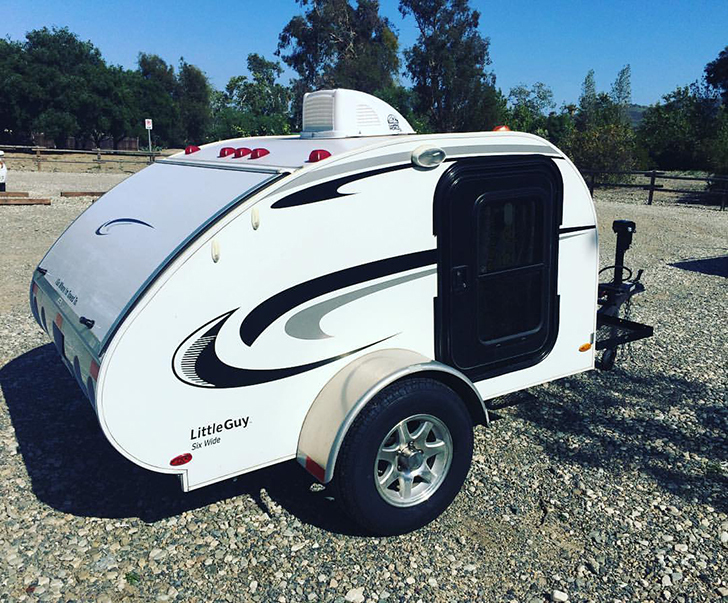 If you are thinking of upsizing from a tent or downsizing from a fifth wheel, a teardrop trailer is a great option for simple camping. 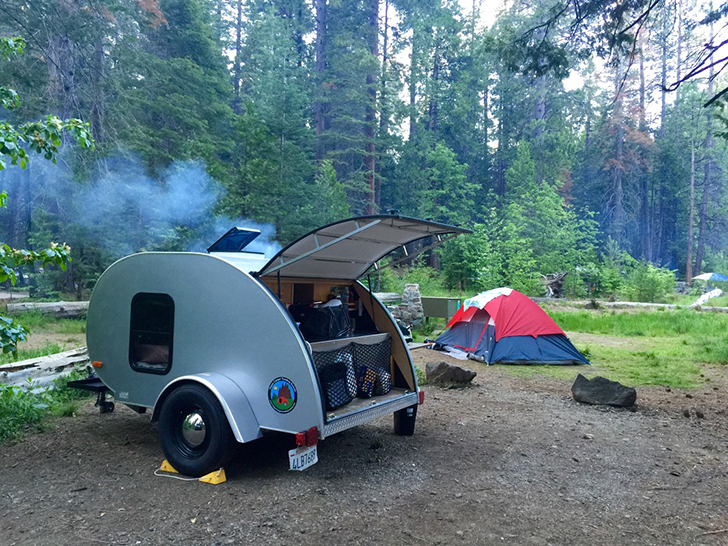 Teardrop trailers offer simple camping in a small package. Another good way to experience both the delights and challenges of a teardrop trailer is to rent one. 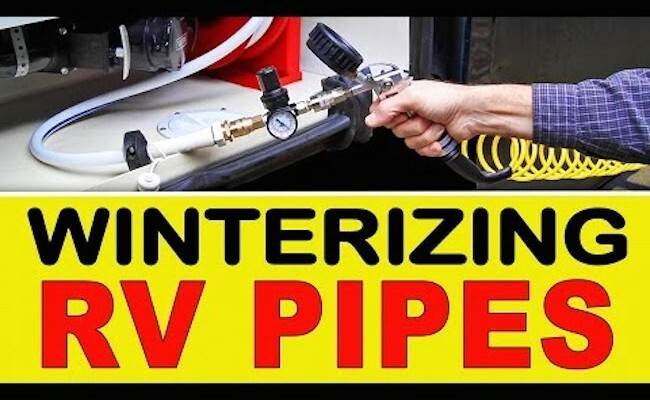 The rental options for the miniscule campers has exploded in the past few years and there are more opportunities than ever to try one out. 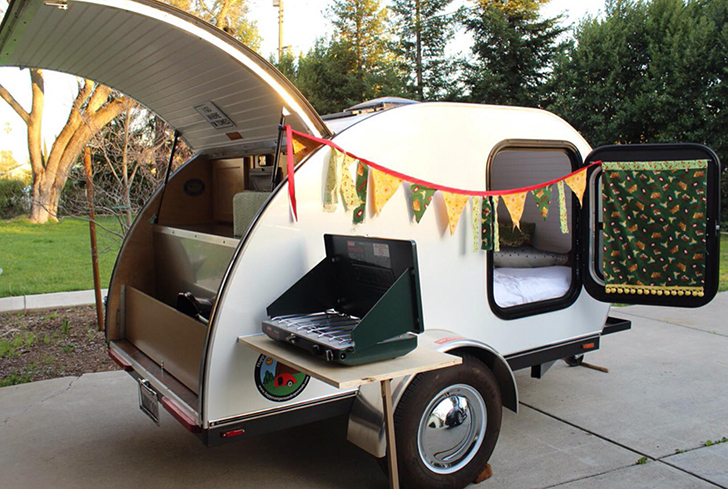 A teardrop fits right into the outdoors for cooking and other activities. 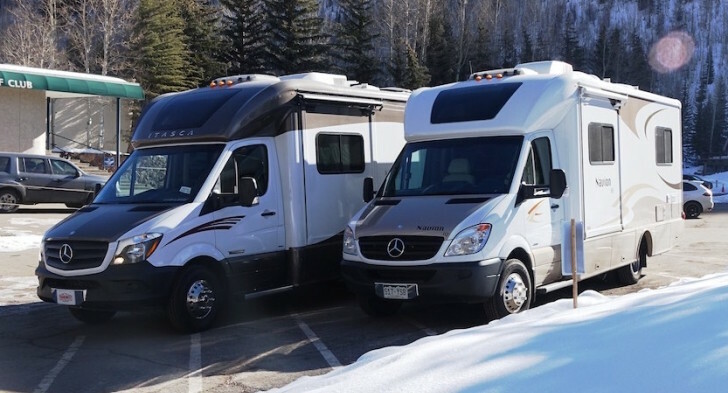 Before you take to the road with one of these fun campers, learn more about what to expect from the experts who both camp in and rent them out. 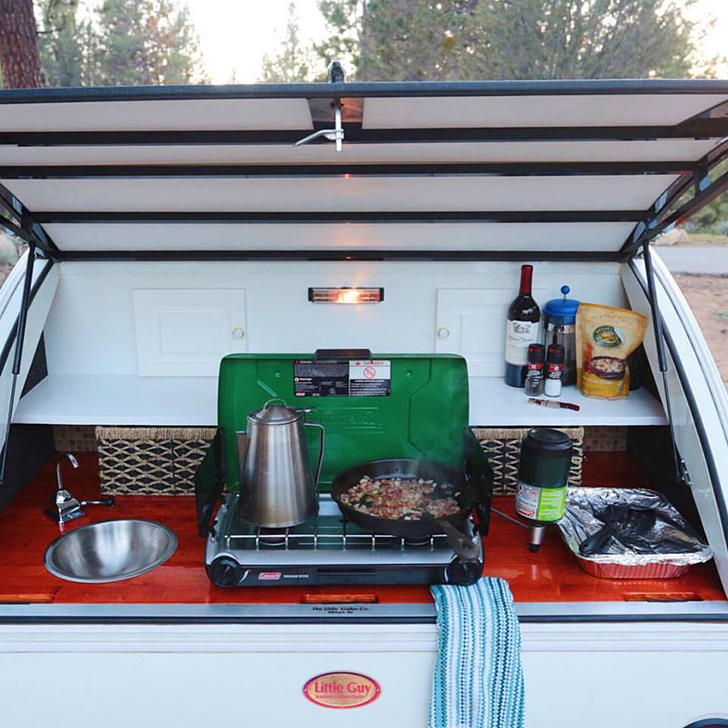 A teardrop rental is a great way to test out these tiny campers. 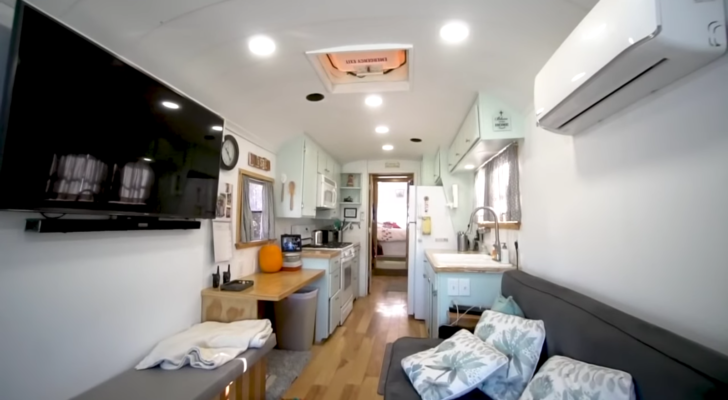 Dave Jansen of Simply GO Campers in Southern California went into the teardrop trailer business with his wife because they love the outdoors and love the idea of having a business that encourages people to spend more time in nature. They rent out two Little Guy teardrops: Gary the Little Guy 5-Wide and Ted the Little Guy 6-Wide. 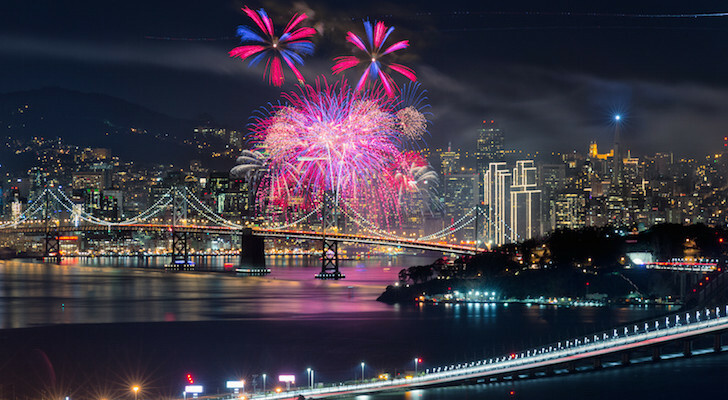 Gary rents for $140 for two nights and Ted for $170 for two nights. 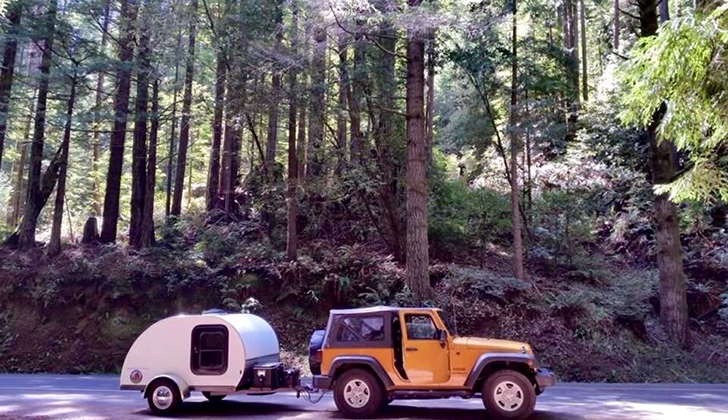 Simply GO Campers rents out two Little Guy teardrop trailers. Happy Camper Teardrop Rentals rent out their teardrop trailers for around $75 a night. Happy Camper Teardrop Rentals in Sacramento rents out three teardrop trailers for trips into the Northern California mountains and wine country. 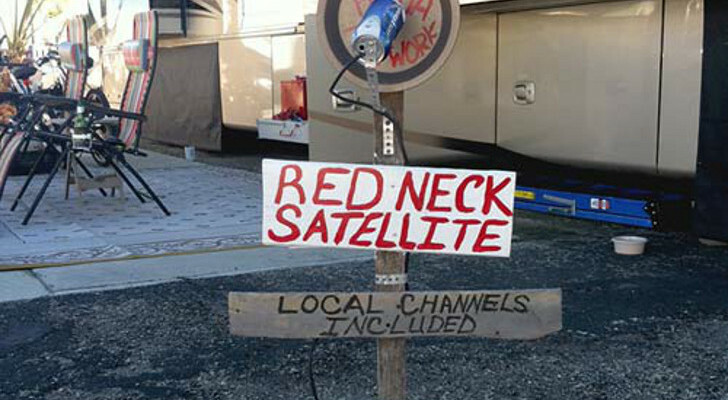 The price for each of the campers is $75 a night or $400 for a week. 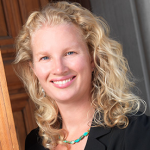 Rhonda Pitcher of Happy Camper says that many active people with smaller vehicles rent out their trailers. She also said they get renters who are tired of tent camping and want to sleep in a real bed. 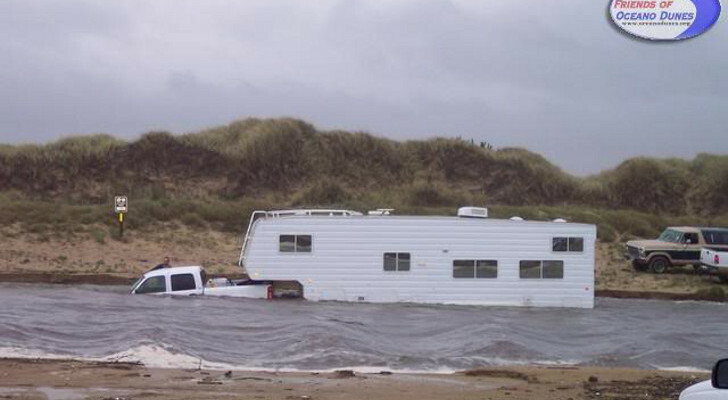 Happy Camper has commercial insurance for each of their trailers. 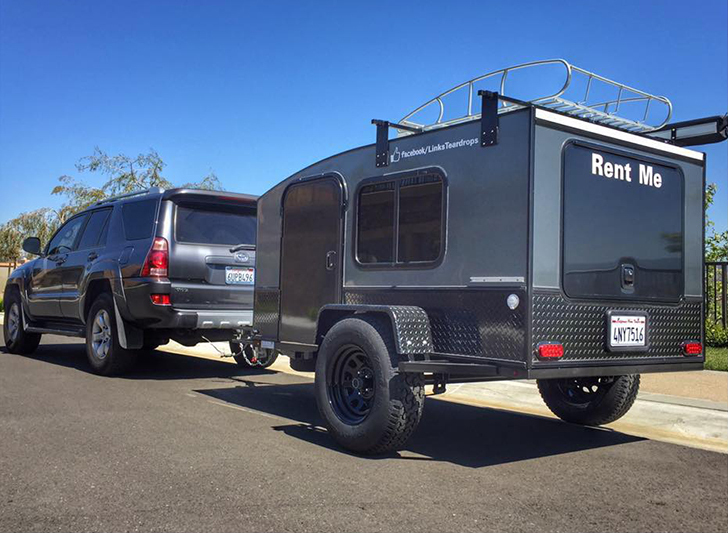 Another company, Links Teardrop Rentals, has an offroad “Hiker” teardrop for rent. 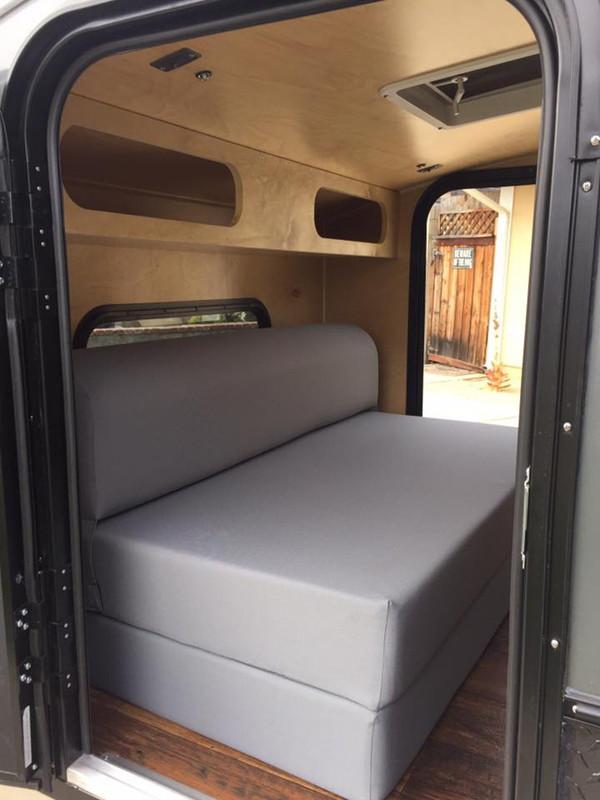 The “Hiker” bed converts into a convenient sofa for daytime use. 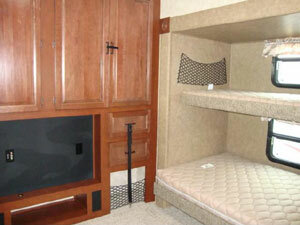 Links Teardrop Rentals in Orange County, California rents out two teardrop trailers including a 5×8 offroad trailer. 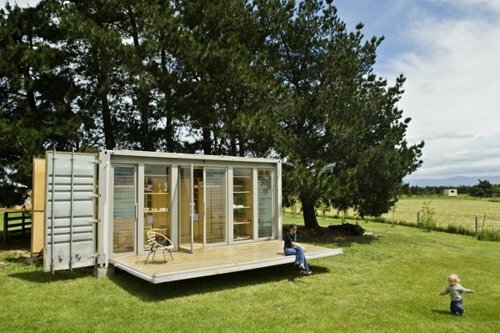 Their 5-Wide Classic Little Guy rents for $75 a night and the offroad Hiker for $95 a night.